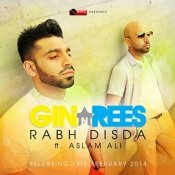 The popular duo Gin & Rees are back with their brand new valentines special single entitled “Rabh Disda” featuring Aslam Ali! 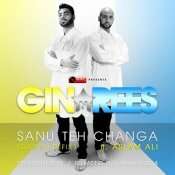 After the huge success of their debut single “Sanu Teh Changa” released in August 2012, Gin & Rees release the Qawali Refix of the single featuring Aslam Ali!! 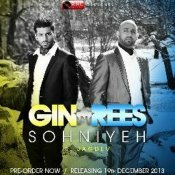 The popular music makers from East London Gin & Rees release their brand new single entitled “Sohniyeh“, which is tribute to Jagdev Jammu, who sadly lost his life in a car accident at the age of just 35! 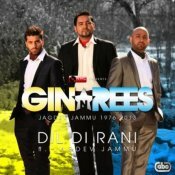 ARE YOU Gin & Rees? Contact us to get a featured artist profile page.